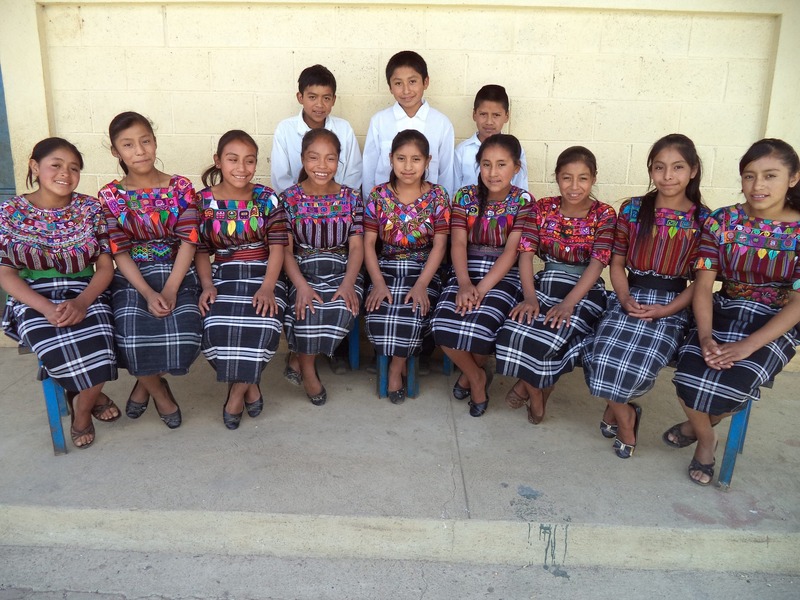 Padrinos are a beloved part of Guatemalan culture. A bride and groom’s padrinos play an important role at their wedding, and schools will often appoint a padrino for a graduating class. Within CoEd’s program, your donation of $5,000 per year will make you the Padrino for a new class of 10-15 scholarship students. Your support enables the program to continue in a comprehensive, sustainable way by covering the cost of things like program development, evaluation, and research and implementation of best practices. You will receive regular updates and notes from your class. You will be invited to attend and speak at your scholarship class’s graduation ceremony, which is organized by CoEd at the end of their three-year journey.